I was born in a snow bank in the Upper Peninsula of Michigan (The U.P). My folks raised me to be prepared for anything and embrace the harsh winters up North. The Great Lakes was a humbling place to grow up but I moved west to pursue a Bachelors degree at Fort Lewis College in Durango, CO. Over the last 5 years I built a strong foundation working for the Colorado Outward Bound School, leading 30-day mountaineering courses and now teaching our staff trainings by delivering our Alpine Skills curriculum. Since graduating I have cut my teeth in the San Juan Mountains teaching avalanche courses and ski guiding out of where I currently call home, Silverton. 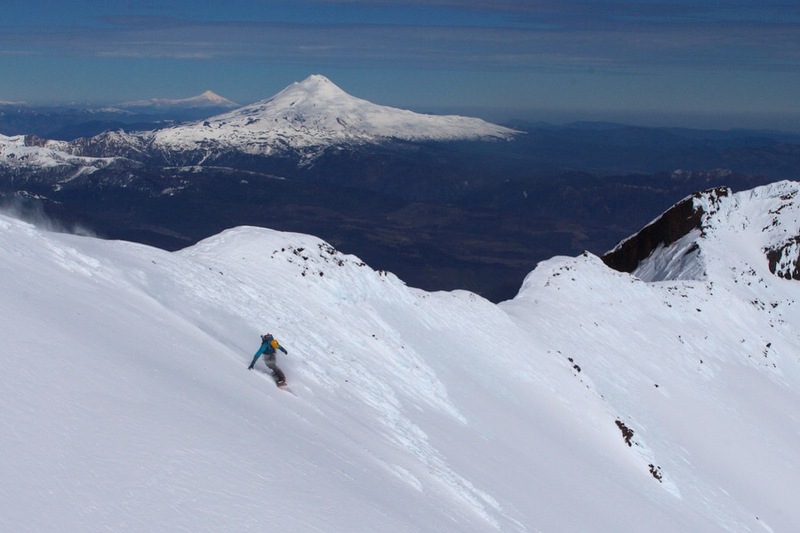 I have worked hard to travel the world with my brother climbing and skiing exotic volcanos in Mexico, Ecuador, Chile, Argentina, Washington, and Oregon. I am currently pursuing my ski, rock and alpine certifications with the American Mountain Guides Association. I am passionate about creating memories in the mountains with extraordinary people! 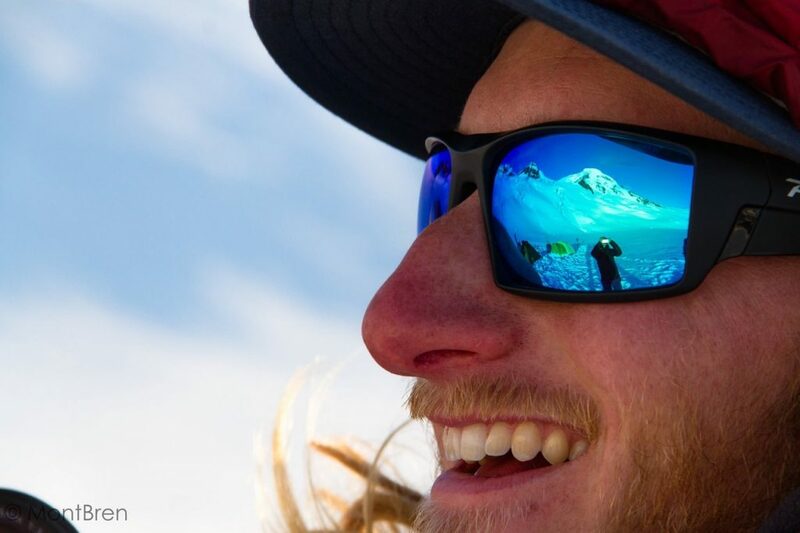 Developing relationships through deep-bellied laughter and sharing philosophies over a warm cup of coffee high up on Denali, is the essence of my spirit. I am very gregarious individual that wants to make the most out of the time we have in these beautiful places. I enjoy playing the tenor saxophone and studied Jazz for part of my life. 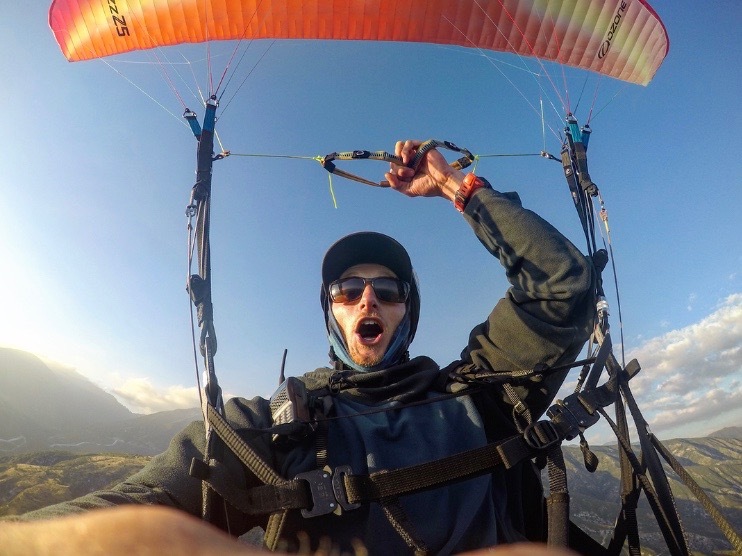 In the past two years I started paragliding and have become fascinated by exploring our world from the sky! Nothing gets me more excited then prepping for a large expeditions and working together to create an unforgettable experience. This will be my second year working with Mountain Trip and I feel very fortunate to be surrounded by incredibly professional and like-minded mountain folk. I hope to see you on my rope!